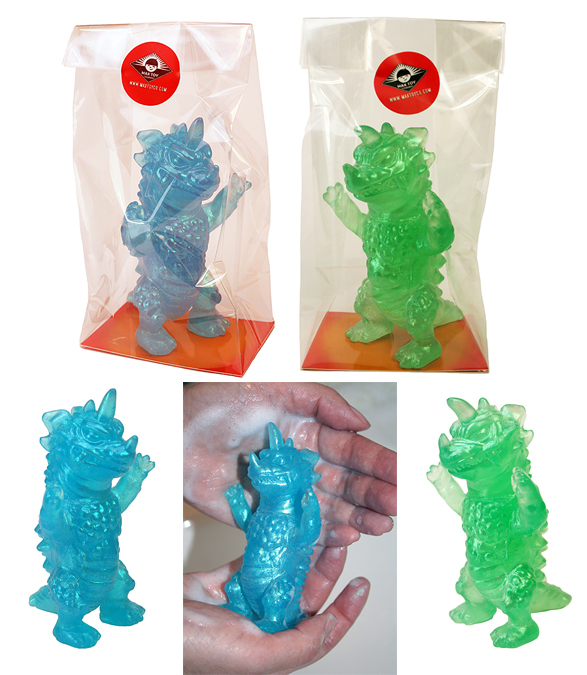 Max Toy Kaiju updates !! Partly the reason why I’ve not been able to update this blog is I’ve been working non stop since end of last year towards the Negora custom show at One Up store in Tokyo, Japan. Captain Maxx theme song retro version by Yunck & Trierweiler. Song written, produced and recorded by Yunck & Trierweiler. OK that’s it for today, again for update reports check out Max Toy’s web site ! This entry was posted in art show, art toys, cats, collectibles, custom toys, Japanese toys, kaiju, kaiju toy, mark nagata, Max Toy, Max Toy Company, negora, painting, soft vinyl and tagged captain maxx, custom, custom toy, kaiju, mark nagata, max toy, max toy company, negora, soft vinyl, toy karma. Bookmark the permalink.